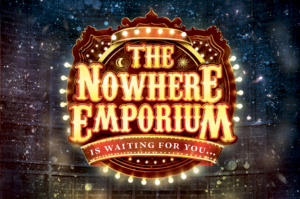 Our class text this term is The Nowhere Emporium, we are around seven chapters through so far and we are starting to find out information about the characters and the Emporium. What are your thoughts on the book so far? Are you enjoying it? Why? Do you have any predictions or questions? So far I love the story. There are still a lot of mysteries to be solved. I want to find out a little bit more about Ellie, Lucien Silver’s daughter.I wonder if Daniel gets to explore the rooms . Does Vindictus Sharpe come back? 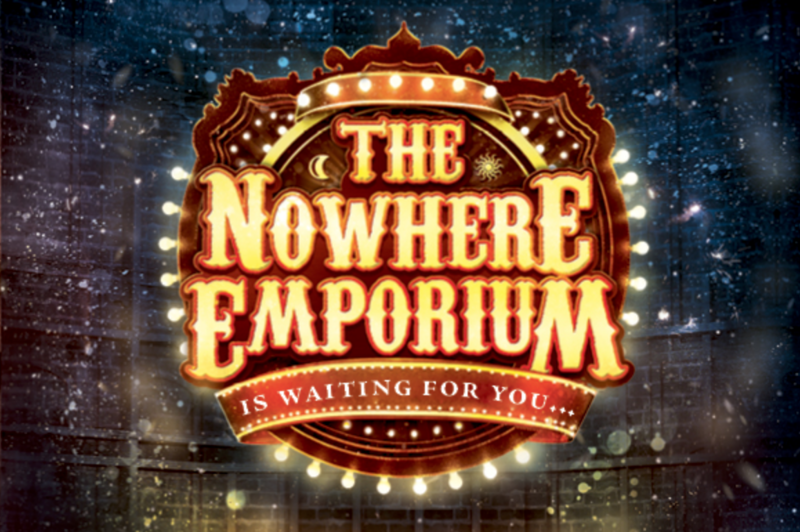 Are the wonders in the rooms illusions or real? I hope we can find out. My thoughts about the book are that the book was fantastic and I cant wait until the next chapter. I am enjoying it because we are finding if Vindictus is magical or not. Last thing is Daniel magical ? Glad you are enjoying it Andreas, what are you enjoying most? I’m enjoying that Daniel is wondering what’s going to happen next.